The American Association of Orthodontists recommends that every child receive an initial orthodontic examination as early as age 7. The timing of orthodontic treatment is extremely important and greatly affects the treatment result. Since no two patients are alike, there is not a specific age that is best to begin treatment. Orthodontic treatment is appropriate for children and adults. Early diagnosis and treatment by a specialist can help prevent more serious problems. Dr. Chorak emphasizes early screening for correcting developmental and jaw irregularities during a child's growth stage. While most people tend to associate orthodontics with children, adults are also prime candidates for treatment. 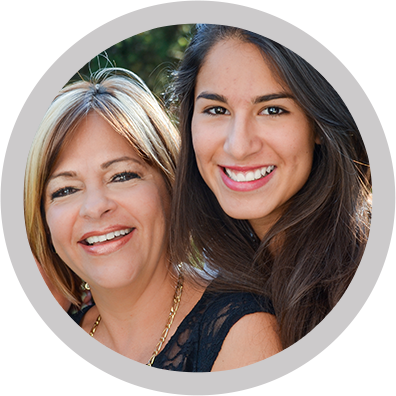 Adults of all ages will fully appreciate the return on their orthodontic investment with better dental health and a great smile.